Looking for good value in an android phone? Never fear, read on here! Similar to the top Android phones post done recently, these are mid-range phones with great cost:performance ratio instead of just looking at performance. 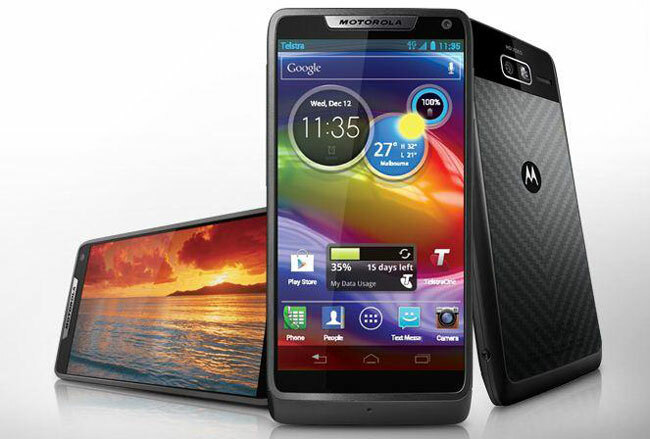 They all have at least ICS (android version 4.0), 1GB of RAM, decent processors, and high resolution displays. This is the little guy that just won’t go away. He’s priced at $350, and for that you get a HD screen, sleek design, high quality materials, quad core performance with 2GB of RAM…in short it’s one of the best phones available on paper, with the price tag of a midranger. If your saying “it has to have some downfalls”, and if you are then your right. The camera is lacking, the top/bottom bezels are big, the back is glass (the kind that shatters), and the battery/memory are non-accessible. Also, LTE isn’t available. 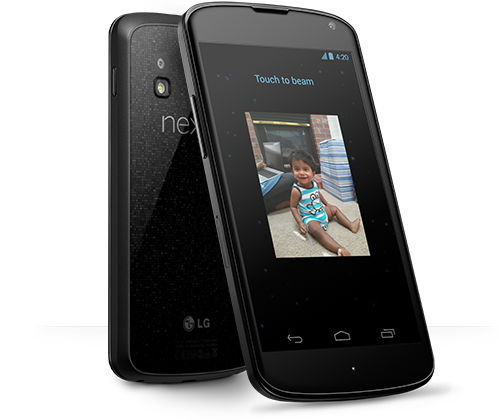 All in all, the pros heavily outweigh the cons so if your on a GSM carrier and $350 isn’t too much, you owe it to yourself to at least consider the Nexus 4 as your next phone. Both the M and the I are fantastic smaller phones, with 4.3″ screens. The major difference is the processor: wile the M uses a more traditional Qualcomm chip (1.5GHz dual core), the I uses an Intel processor (2GHz single core). The Razr I generally outperforms the Razr M, but both phones are still great. Whether your looking for a smaller or cheaper phone, this guy is very well built with great battery life (like all modern Motorola products). Wile this may be the “Facebook phone”, it has a lot to offer for even non-Facebook users. Underneath the Facebook Home launcher runs stock android, which you can access easily and set as the default launcher. 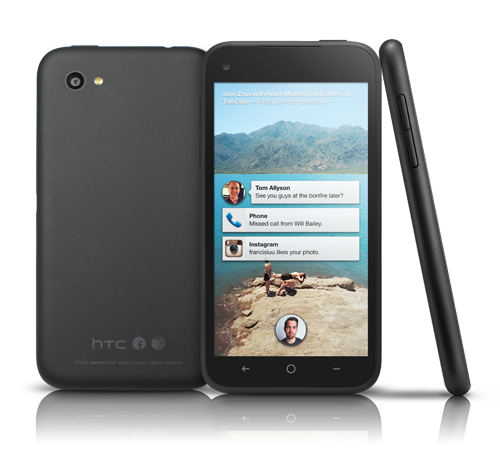 The First is small-ish at 4.3″, and has a 1.4GHz dual core processor. It’s pretty quick, and surprised lots of reviewers who found it to be better than they thought it would be. The 5MP camera is a bit of a letdown (especially because of the prominence of photos on Facebook), but the screen resolution and battery life are phenomenal. The S4 Mini has a good screen resolution, good processor (1.7GHz dual core), good amount of RAM (at least 1.5GB, depending on the model), and should also have a good pricetag. 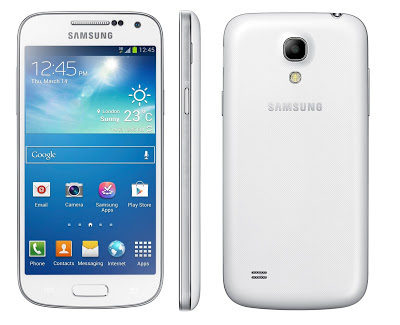 It will have most, if not all of the features from the Galaxy S4, at a much better price and more manageable size. It’s also light – very light actually. Weighing only 107g, it’s even lighter than the iPhone 5 (112g) despite packing in a slightly larger screen. Samsung make solid software too, so this phone is a great deal. Remember that these are just the new midrange phones, and you can get similar (in some cases better) performance:cost ratio from last year’s flagship phones, such as the HTC One X, LG Optimus G, Sony Xperia T, or even the Samsung Galaxy S 2 from two years ago (which still performs admirably)…all depending on what prices you can find. The flagship phones may get most of the attention, but these phones are more than the average user needs. So, which value phone is your fav? Don’t see yours here? Let us know in the comments and if it is deemed worthy, we can add it to the list. 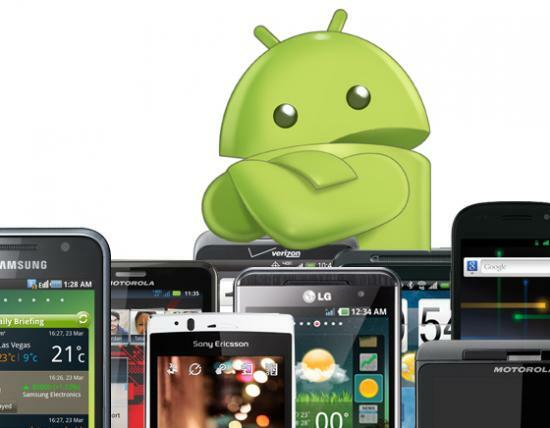 Previous: iOS7 – Copying Android and Others to Stay Ahead?